There are multiple stakeholders in the role that EdTech plays in the marketplace: students, teachers, school administrators, entrepreneurs, investors, and policymakers to name a few. While most agree that student learning outcomes are the most important factor in making a decision for ed tech adoption, each stakeholder holds drastically different perceptions about the identification and shortcomings of the solutions in achieving the same. When technology is integrated into the sphere of education, things get convoluted considering the nature of technology, investment and the industry that is the center of the process. Nature of the industry plays an important role and because of technology changes so quickly there is a strong possibility that the time you come out with your "unique idea" out in the market someone is already making the statement of somewhat same or maybe better. Fortunately or unfortunately, ed tech industry has exploded on a massive extent. This implies that the competition is huge and to stand out one has to be unique in multiple ways. The entrepreneur faces a lot of completion in the market with cut edge offerings and in such scenario to stand out there has to something about your product that nobody can match up to. The product or service that you offer has to solve some real time issues. Your offerings need to solve unmet needs in the education sector and solve some "REAL PAIN POINTS" to come out as a differentiator and succeed. "The time has never been more ready for systemic change than right now, and we've never had better tools to achieve this level of creative disobedience, to successfully prepare our children for the big challenges that lie ahead. It might be uncomfortable and take a bit of work, but our future depends on this radical change in order to survive. -Andrea Kuszewski"
And how much do we wish that those we approach understood this in and out! Change is difficult, and if you are an entrepreneur dealing in ed tech sector convincing educational stakeholders to change their ways around their pattern even a little can be such a TASK. Their resistance to change comes from the fear of just not being able to do well off with new technology in the institution but also the rise in cost that comes with any new change. Technology is something that will demand the training, Professional development, in some cases installation of special hardware, so this can be a big hurdle in your way. The end user of ed tech usually is the classroom teachers and the students. 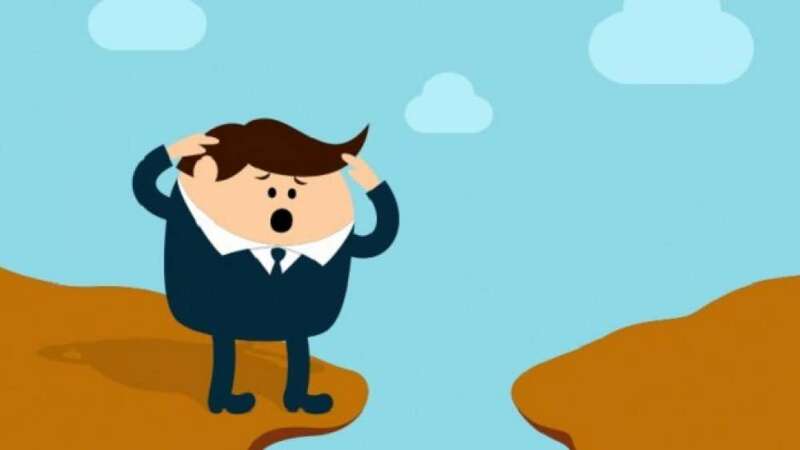 The communication gap between the end user and the seller is one major problem. District administrators and Boards of Education do not experience any ed tech first hand. And yet they are the individuals responsible for making decisions when it comes to integration of technology in the institution specifically classroom activities. In no manner do I suggest that administration is a bad decision maker, but then the question for the EdTech entrepreneurs becomes: what acquisition strategy do we employ? Some EdTech start-ups (e.g. LearnZillion, Edmodo) target the teachers and as utilization increases within a school, they will offer premium customizations for the school or district (i.e. school administrators). Other EdTech start-ups will start at the district level with the purchasers, and will then work to provide a product that fits the needs of the teachers and students. Funding and the fuss is one big concern of all the entrepreneurs. Specifically talking about ed tech entrepreneurs the game gets a little tougher. A lot of big players are already there in the market to gulp all that big amount and newcomers may find it difficult to get the funding their startups need. There may not be enough funding to go around. One tip is to find investors that "get the education" and buy into your vision of the future else one can always save the sleepless nights of worrying about how to raise that round of funding by considering a revenue-generating company. It can be a healthier model. While educational tech startups are extremely popular and growing massively with stiff competition, for any startup to get the lion's share of the market dedication is the key to success and solving teething problems early helps to keep the business alive and kicking. At the end, all I would say is to stay motivated and overcome all the challenges that come your way. After all, hard work never goes in vain.